The Houston Chronicle released a report on Sunday documenting over 700 victims of alleged sexual abuse by 380 Southern Baptist leaders and volunteers since 1998. The first of a three-part series, the report included a searchable database which was based off of information that was current as of last December. Many victims have accused Southern Baptist leaders, including former presidents, of concealing the abuse. Some of those who were accused of sexual abuse and left their congregations were able to find jobs in other Southern Baptist churches. 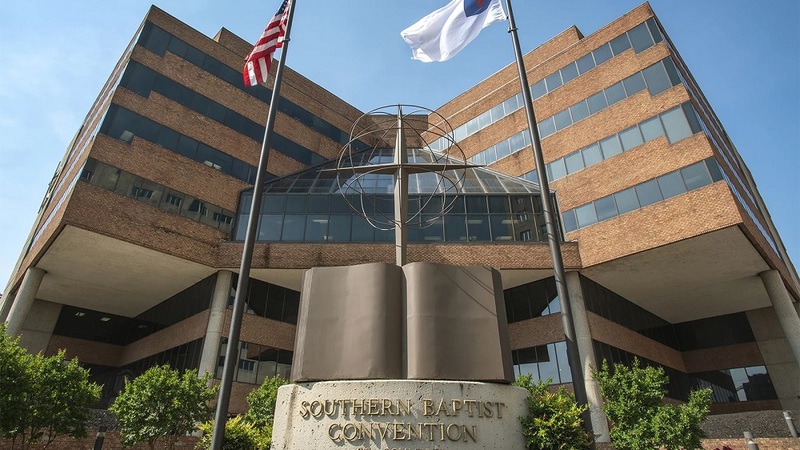 The report explained that the SBC have investigated many of the claims before, but failed to respond with meaningful reforms, arguing that the autonomy of SBC churches prevented them from doing so. “Church autonomy is about freeing the church to do the right thing — to obey Christ — in every situation. It is a heinous error to apply autonomy in a way that enables abuse,” stated Greear. Here are four reactions to the news of the Houston Chronicle’s report. They include a grandson of the late Reverend Billy Graham, a prolific author, and a noted Bible teacher who has spoken about her own history of being abused. Basyle ‘Boz’ Tchividjian, executive director of Godly Response to Abuse in the Christian Environment and a Liberty University professor, took to Twitter on Monday morning regarding the report. “Southern Baptist leaders must honestly examine how they have contributed (directly or indirectly) to fostering a culture of systematic abuse and one that all too often ignores, marginalizes, and demonizes God’s children who bravely step forward to disclose it,” tweeted Tchividjian. In a 2017 interview with Vice News, Tchividjian argued that it was very likely that sexual abuse was a greater problem among Protestant churches than within the Roman Catholic Church. “A few years ago, data was gathered from some of the top insurance providers for Protestant churches. It was found that they received 260 reports a year of minors being sexually abused by church leaders or church members. Similarly, the John Jay Report on the Catholic Church came up with 228 credible accusations by priests,” said Tchividjian at the time. “If you want to focus on that failure focus on those who have been abused — some 700 of them,” wrote McKnight. Last year, McKnight wrote about the sexual misconduct accusations leveled against Willow Creek Community Church founder Bill Hybels. “My aim is not to act like I know all that happened. I do not. I believe the women on the basis of what I have learned,” stated McKnight, who attended Willow Creek for nearly a decade.